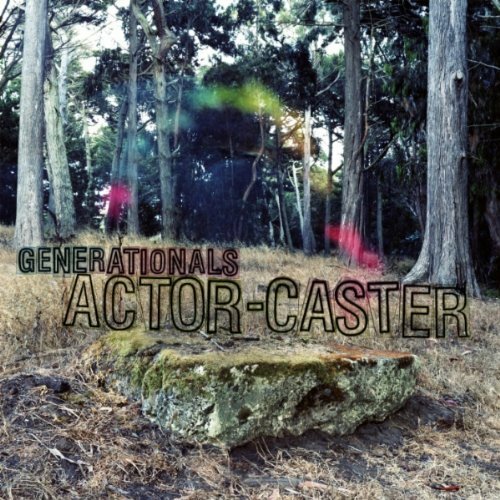 Fantastic song here by the Generationals called 'Ten-Twenty-Ten'. 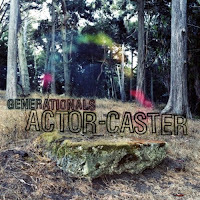 I know I just posted about these guys a couple of days ago about the Actor-Caster Album Stream but I thought it was worth posting about them once again with this awesome sounding tune. It is a pretty fun song and is right up there with one of my favourites in 2011 so far. Well worth a free download and it might even entice you to buy the whole album. The video is pretty cool as well, but the song itself is a special one.